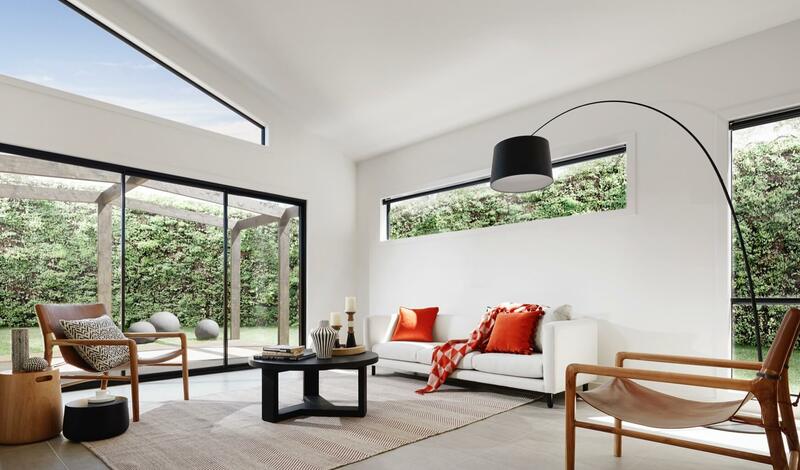 Cast your mind back a few months, and you may remember a piece on this blog highlighting our starring role in Channel 9’s new reality home improvement show, ‘Ready, Set, Reno’. Let’s re-cap. The show revolves around Michael and Carlene Duffy—ex-contestants on Channel 9’s ‘The Block’—and their experience travelling around Australia to renovate multiple homes across the country. 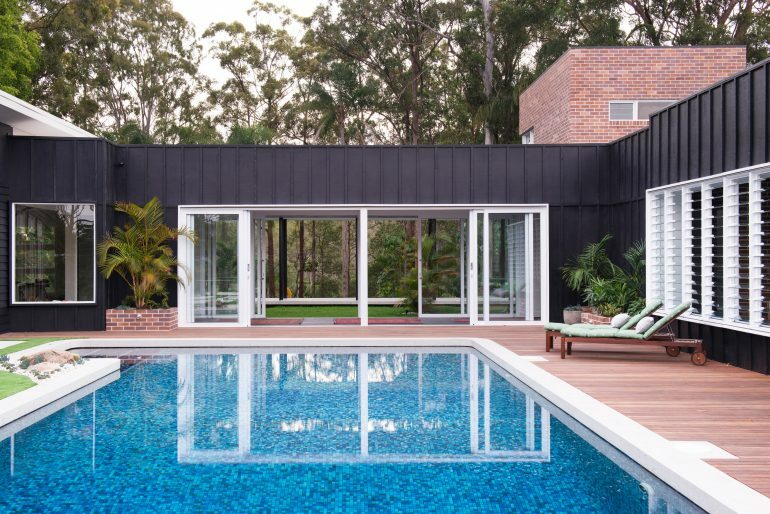 Throughout the series, the pair tackled the full spectrum of interior design challenges, on all different styles of home: from the suburbs to the inner city, and from the sunny Gold Coast to grey-skied Melbourne. Over the course of ten episodes, they dealt with idiosyncratic properties, all kinds of climates, and every other challenge in the renovator’s handbook. After sixteen months of filming—and with season one locked away—we’re proud to look back on one particularly fantastic project where A&L products played a starring role. Let’s take a look in detail! One of the highlights of the series was a particularly unique Queensland property, located south of the Gold Coast in Tallebudgera. Originally built as the clubhouse for a luxury retreat, the newly refurbished home offers a seamless blend of indoor and outdoor areas, and features a variety of A&L products including Boutique Sliding Doors and Louvre Windows. The home’s internal hallway, with louvre windows to the right. 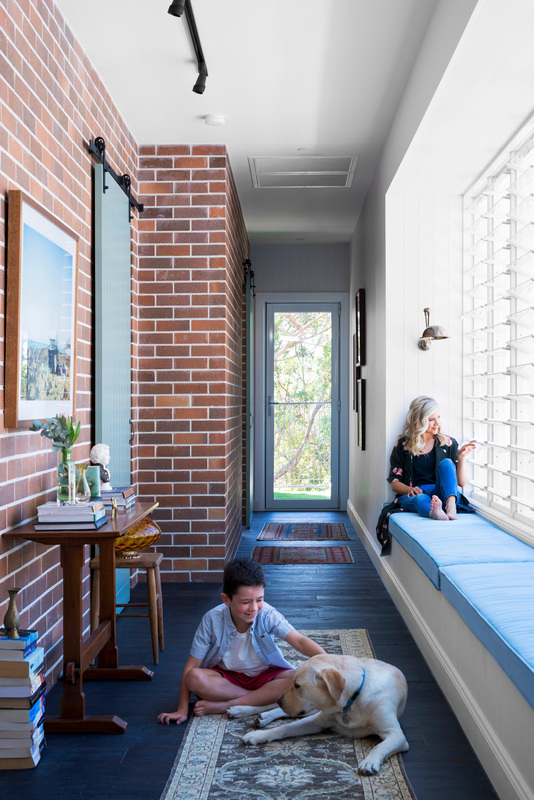 The louvre windows, with slatted glass panes, are a perfect option to maximise airflow in the tropical warmth of the humid Queensland climate. The windows open from a hallway and sitting area—as pictured above—gazing out onto a family area and pool deck, with pristine views of a private, leafy oasis. 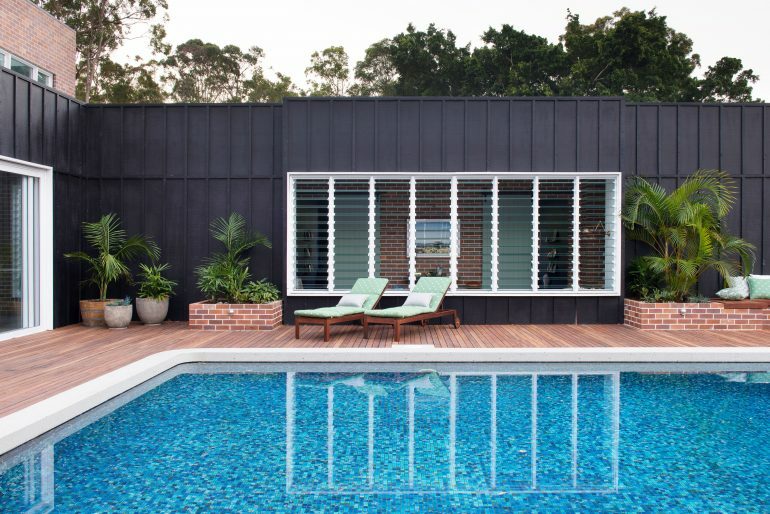 It’s worth noting that although there was no pool fence installed at the time of the photography shoot, a stylish glass protective fence has since been constructed in accordance with regulations. The louvre windows, as viewed from across the pool looking into the sitting area. Beyond the louvre windows, Michael and Carlene used sliding doors to further enhance the open, breezy feel of the home. 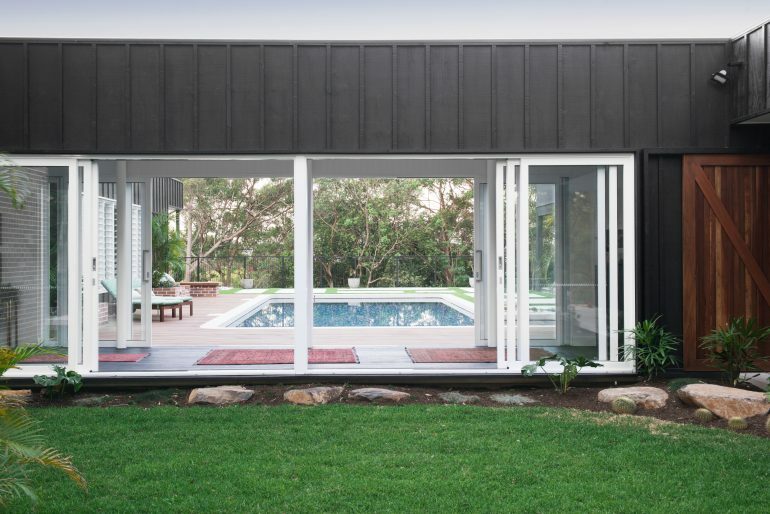 Boutique sliding doors opening from the breezeway out into the pool area. There’s an added benefit to the sliding doors, beyond their easy functionality or their elegant and understated aesthetic. With uninterrupted lites—or glass panes—the doors also help in capitalising on the lush green surroundings by maximising views of the flourishing forest landscape. View from the pool through to the surrounding greenery. The quality and polish of Michael and Carlene’s property is clear to see from every angle, but the transformation is particularly compelling when you look at early stage photographs in comparison to the final full reveal. …to the full reveal, with palatial views through the boutique sliding doors of the breezeway to the pool. For more information on ‘Ready, Set, Reno’, or for further updates on Michael and Carlene’s renovation adventures, check out their website, Cedar & Suede. And to keep up with the latest insights and inspiration from us here at A&L, check back to the blog regularly or sign up to our newsletter.